As hard as it is for me to believe, my one-year anniversary as a Google employee has come and gone. I first started work at Google on 03/07/2011. That time has passed in what seems like the blink of an eye and I am still not sure how I feel about that. I've spent the past couple of years moving around a lot. A quick look at my Places I Have Lived map shows that a lot of that moving has been back and forth between coasts. I grew up in Buffalo, NY and spent a brief period in Albany before leaving the state altogether for the sunny shores gray skies of Seattle. I still joke with my friends that I was so tired of Buffalo's snow that I traded it for Seattle's rain. I spent some time in Virginia as well before eventually working out of New Hampshire and Boston. 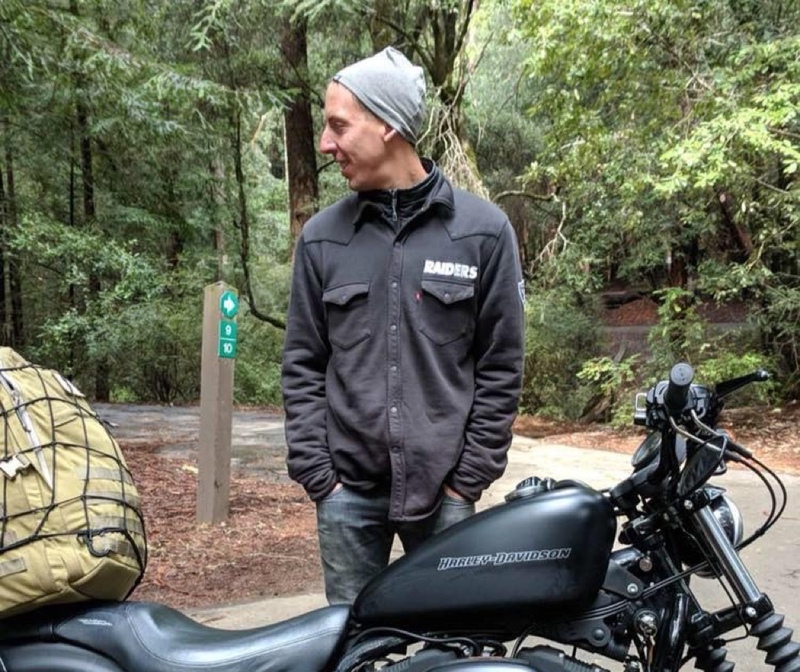 Eventually, a long interview process with Google proved fruitful and I found myself living in California (Berkeley) and commuting to Mountain View each day. The town I grew up in, Alden, NY, was pretty small comparatively. In high school, I always had planned on living in a more urban environment but didn't know with certainty where that was going to be. When I realized that place wasn't Albany, I surprised myself by moving across the country to attend school in Seattle at the University of Washington. This was probably the single smartest decision I have ever made. To put that choice into context, the population of Alden, NY is 10,865. That's the entire town I grew up in. 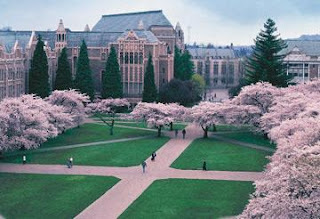 The student enrollment at the University of Washington is 42,428. That figure does not include faculty and staff. Literally overnight I attended a school that was almost 400% larger than the combined total of every resident living in the town where I had spent the first 18 years of my life. I loved everything about that. I loved the city of Seattle for its laid back style and for its simplistic beauty. I loved the students I met at UW who were intellectual in a way I had never experienced before. I loved the school itself for taking such pride in the values it upheld and in the ways it pushed me to strive for excellence like I had never been pushed before. While living in Seattle I felt like for the first time in my life I was truly somewhere I belonged. That's why I was so surprised upon graduating when I found myself living in rural New Hampshire after accepting a job offer with Liberty Mutual Insurance. Facing the prospect of graduating from UW I found myself with four job offers I was realistically considering. All of these jobs were technical in nature and they were located in Seattle, Oregon, New Hampshire, and Virginia. For a number of reasons, not all of them good, I chose to work for an insurance company and move to New England. I turned down an internship with Nike to do this. While I probably could have chosen a different job and have been happier in the short-term, I don't regret choosing to work for Liberty Mutual. I learned a lot in my time there, met some really great people, and ultimately was able to use those experiences as a basis for my transfer to Google. However, as soon as I returned to the west coast last year, I immediately knew that I wouldn't be changing coasts again anytime soon. When all is said and done, I'm going to end up back in Seattle one way or another. Be it with Google, graduate school, or some alternative avenue; I can say with confidence that I would trade California's sunshine for Seattle's rain without hesitation. A lot of people can't understand that, and I'm not even sure that I do myself. That aside however, it's the honest truth. Despite the weather, despite the dark shadow that Microsoft casts over that city (joking), I wouldn't trade it for almost anything. Posted by Patrick Dugan on March 23, 2012 .